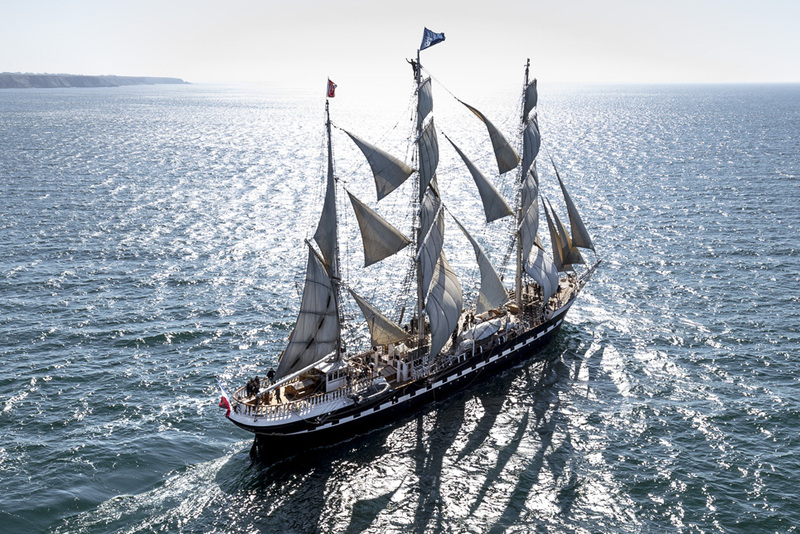 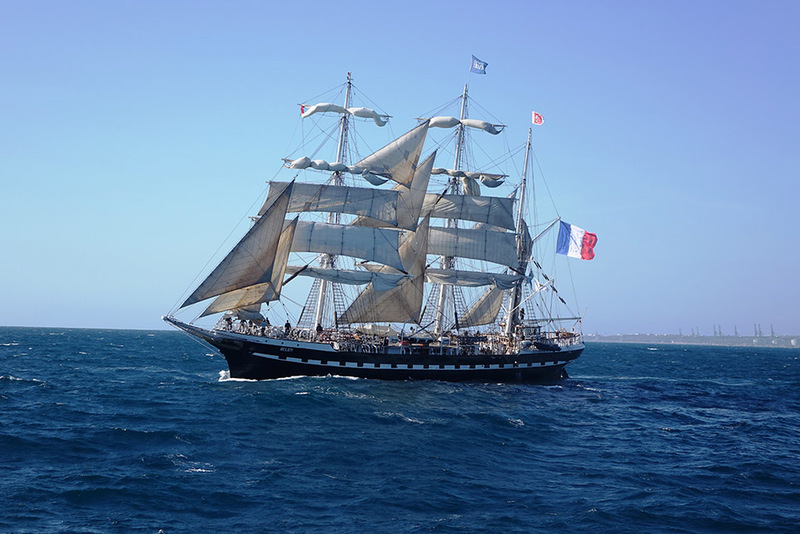 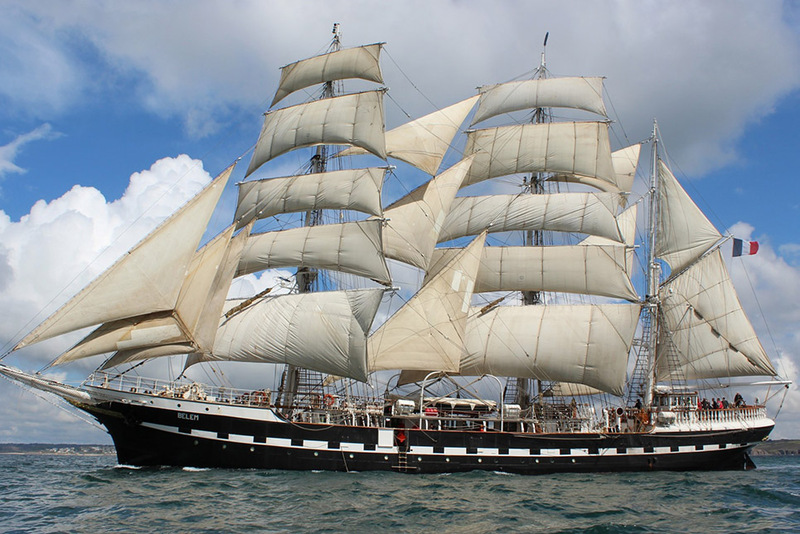 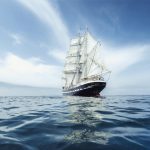 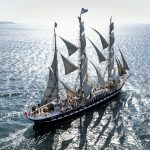 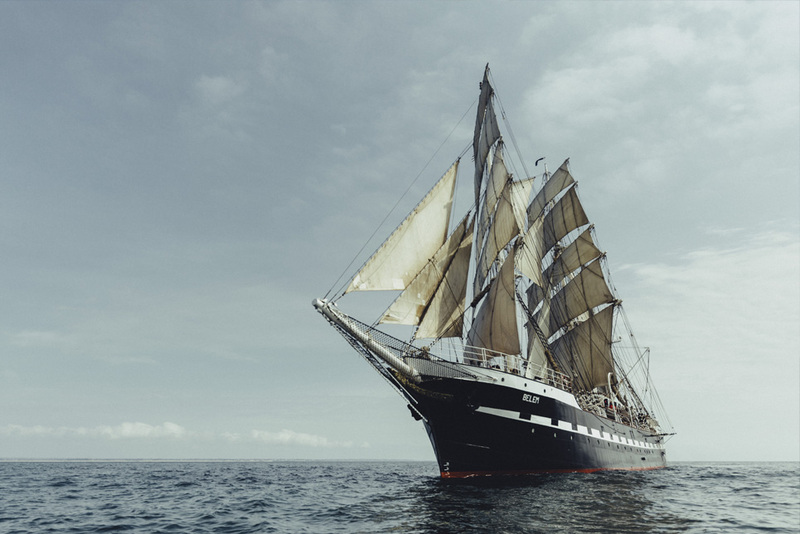 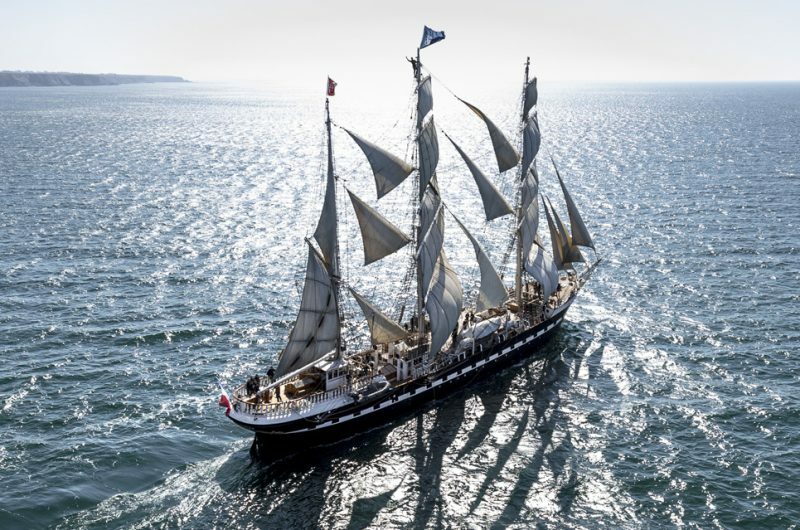 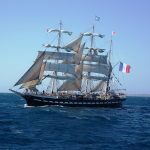 Having begun life as a cargo ship transporting sugar from the West Indies as well as cocoa and coffee from Brazil and French Guiana to Nantes in France, the tall ship Belem is now over 120 years old, with a history that also includes becoming a private yacht for Hugh Grosvenor, 2nd Duke of Westminster (who renamed her Fantome II) and even sailing the seven seas under ownership of beer baron Sir Arthur Ernest Guinness. 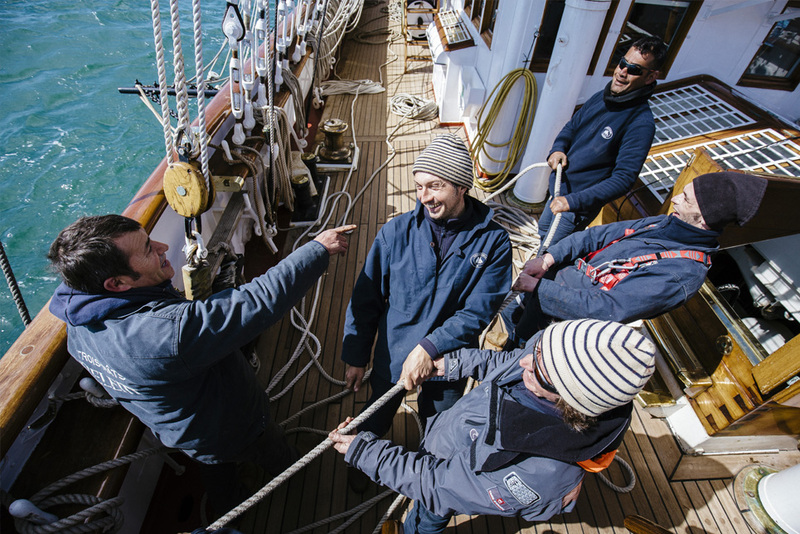 On board of the Belem you will understand what teamwork means. 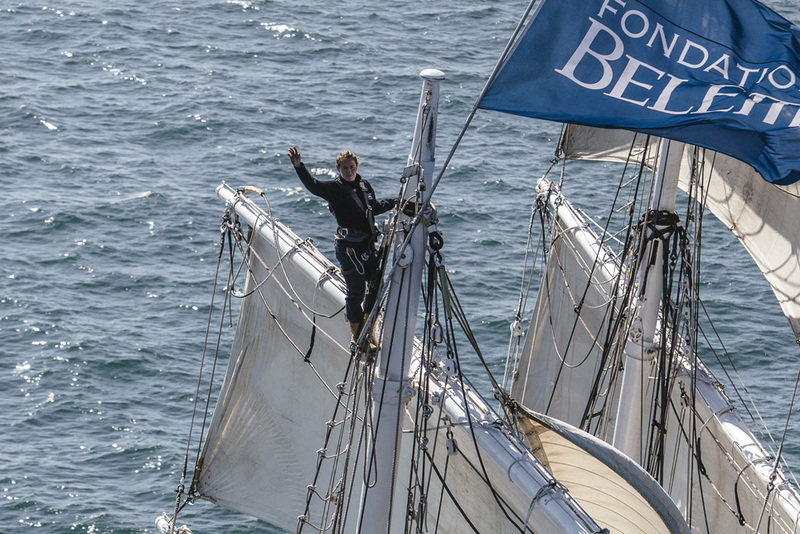 Setting up a sail alone is impossible, but it’s fun with a good working team. 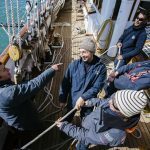 For navigating a tall ship it is vital to have a crew that stands together as we do, and you will be an integrated part of it. 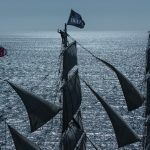 Also, you will experience the forces of nature first hand. 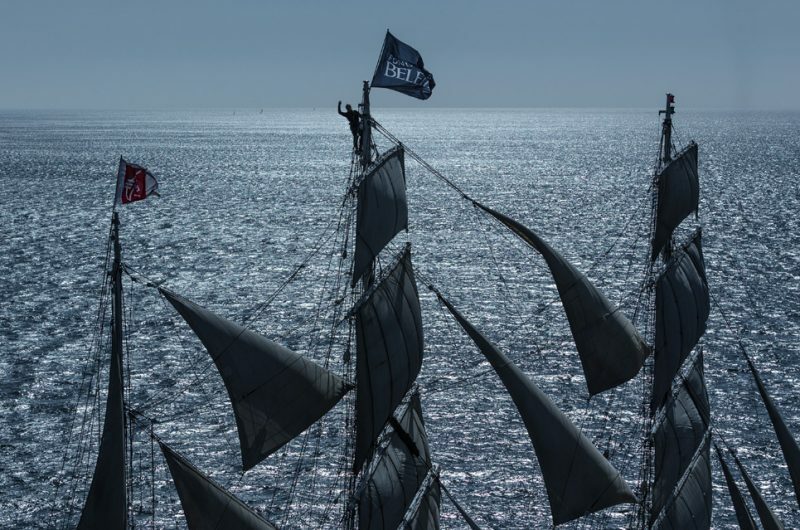 For example, we use the wind to master the sometimes-challenging conditions at sea, and together we will reach our destination first. 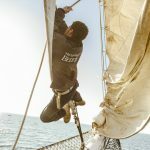 We take trainees as members of the crew, we include them in all the tasks on board, from steering to manoeuvring, from the deck to the top of the mast. 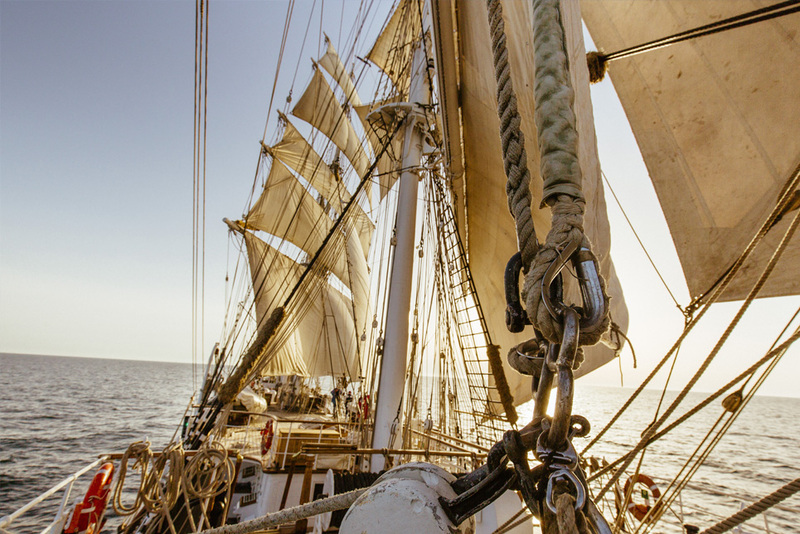 Our watch system consists of 4 watches, which are: 0-4, 4-8 and 8-12, each twice a day in charge of the ship. During the voyage you will be part of one of these three watches. 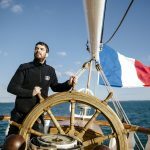 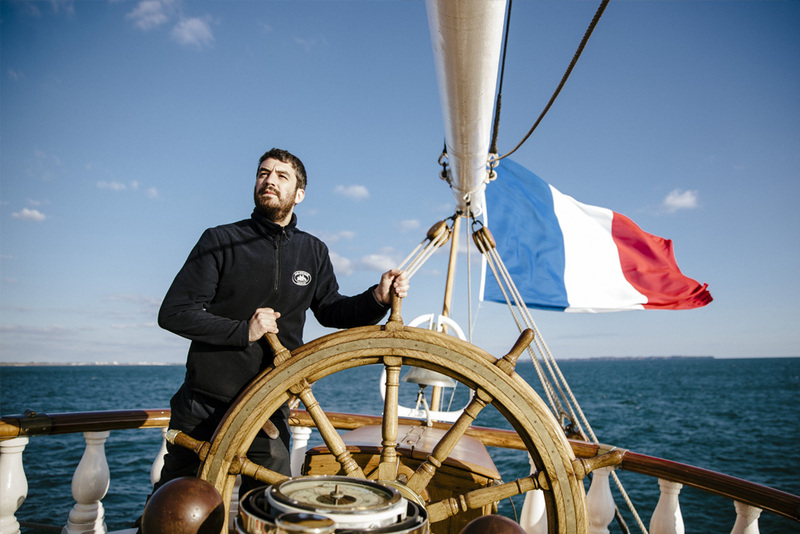 The permanent crew will introduce you step by step to all jobs that are important to operate and sail the vessel. 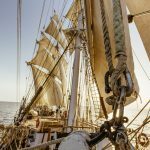 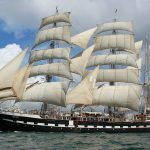 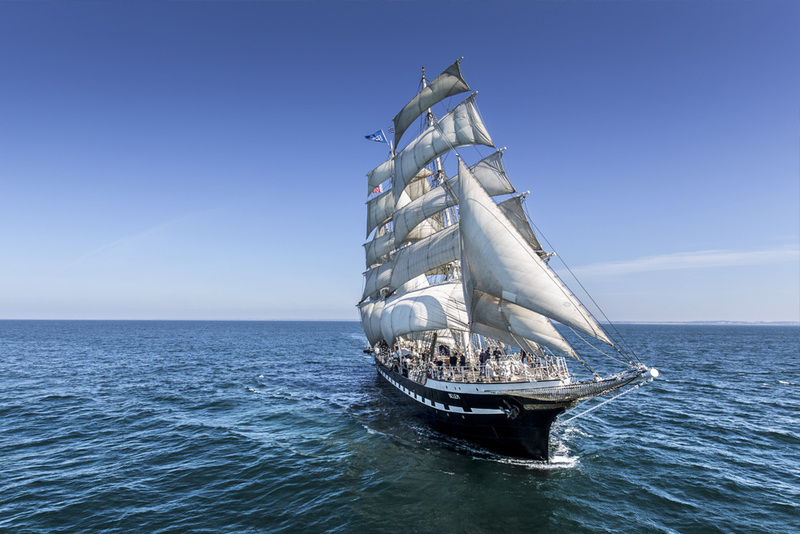 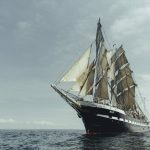 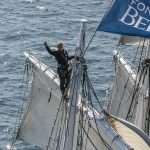 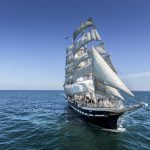 Of course you will be allowed to go aloft into the rigging, for example for unlashing the sails or simply to enjoy the great view from 30 meters above the deck. 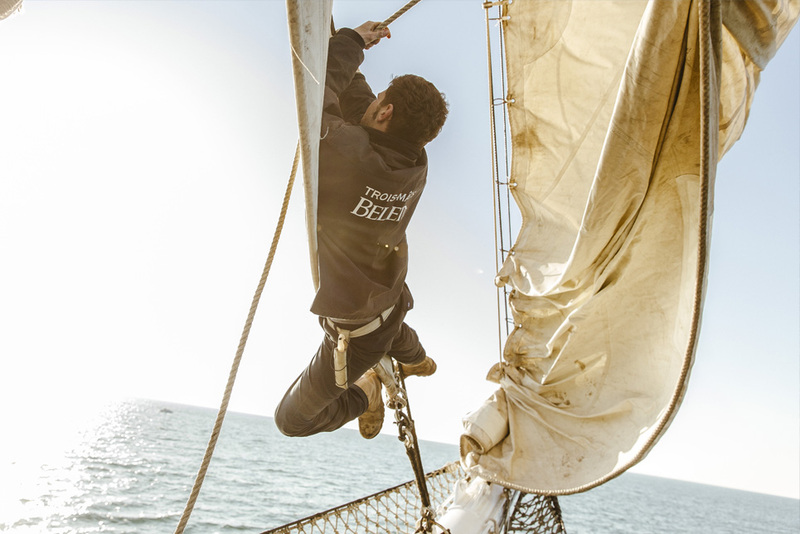 Our permanent crew ensures safe operation, and will assist with words and deeds. 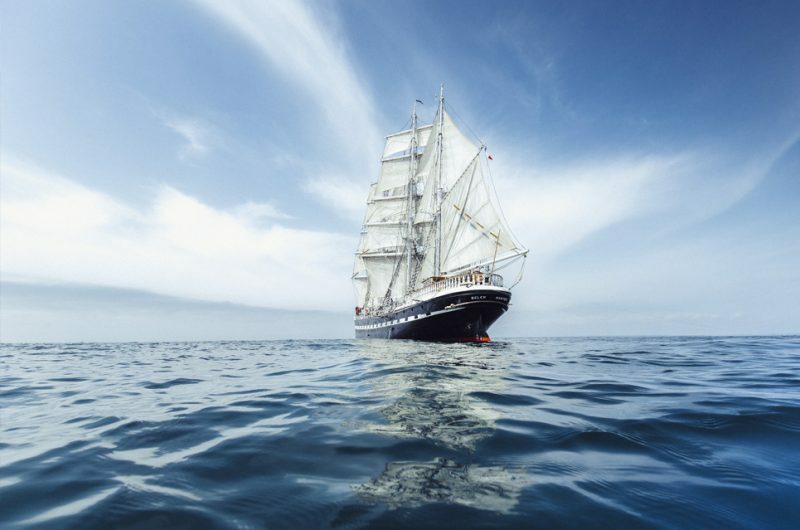 You will learn all aspects of good seaman-ship and sailor’s tradition.